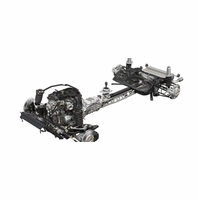 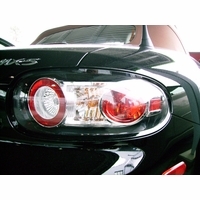 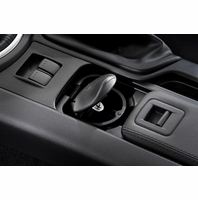 Mazda Miata MX-5 Parts | Mazda Miata MX-5 Accessories 2006 2007 2008. 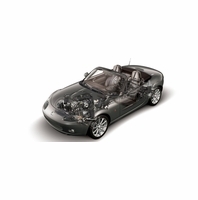 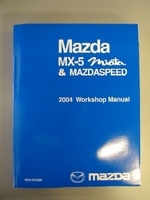 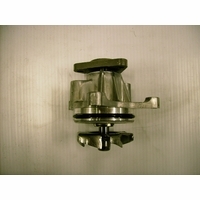 Med Center Mazda only sells Genuine Mazda Miata MX-5 OEM Mazda Miata MX-5 Parts and OEM Mazda Miata MX-5 Accessories. 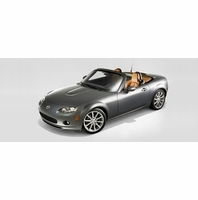 Offering customers an opportunity to shop online for Genuine New Mazda Miata MX-5 Parts Online and Genuine Mazda Miata MX-5 Accessories Online.